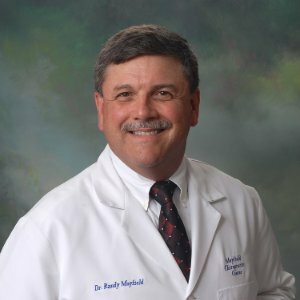 Dr. Randy Mayfield has been providing quality chiropractic care to patients in Norcross, GA for 35 years. If you are suffering from headaches, neck pain, arm or shoulder pain, lower back pain, sciatica, or numbness and tingling in your arms or legs Mayfield Chiropractic Center can get you back on the road to health. Dr. Mayfield and his staff have specialized in treating injuries from auto accidents. Call our office today at (770) 449-9050 for an appointment.